WHERE IS ALL THIS HAY GOING? 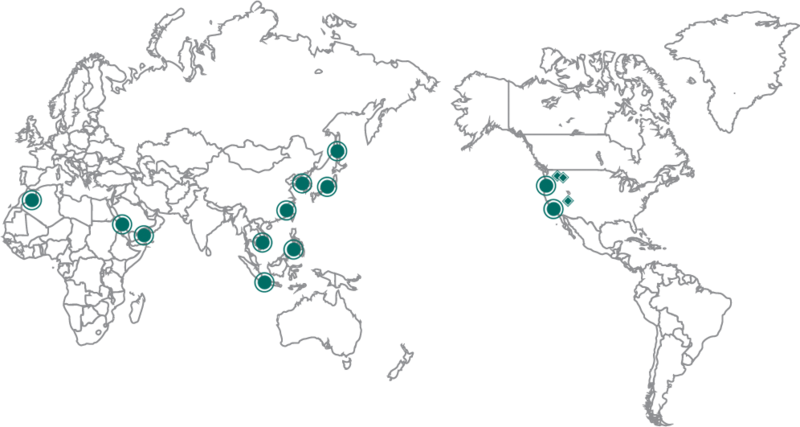 Our markets are spread throughout Asia, S.E. Asia, the Middle East and beyond. We ship out of both Washington and Southern California Ports. With ports in both the north and south of the Western United States our hay sourcing can accommodate a variety of preferences. 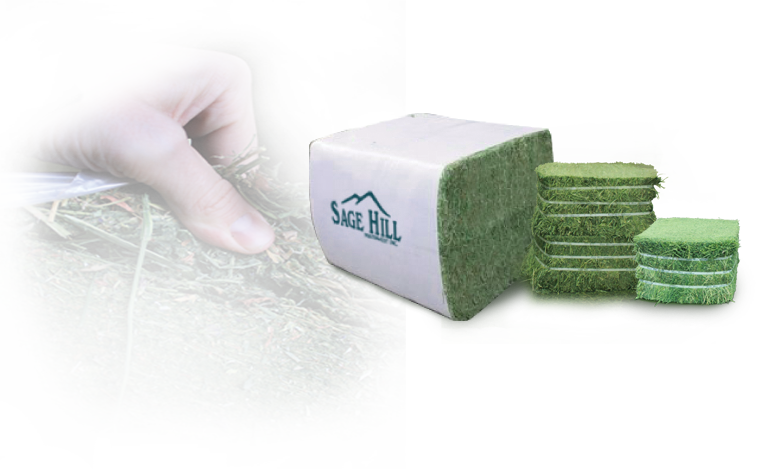 Sage Hill offers a variety of packaging options for our Alfalfa, Timothy, Oat Hay, Bluegrass as well as all other grasses. The stored hay is brought into a staging area where the pressing and packaging style is set to specifications (as per customers liking). Our big bales are 440-450 KG (950 lb) blocks 45" long X 45" wide X 31" These bales are packaged in polypropylene sleeves open on both ends. These sleeves are typically ordered with our "Sage Hill" logo however the non logo is also an option. 27-30 KG bales are stacked up 4, 3 rows across, and 2 full rows deep. Each bundle is marked clearly as to which hay was used and the date it was pressed. 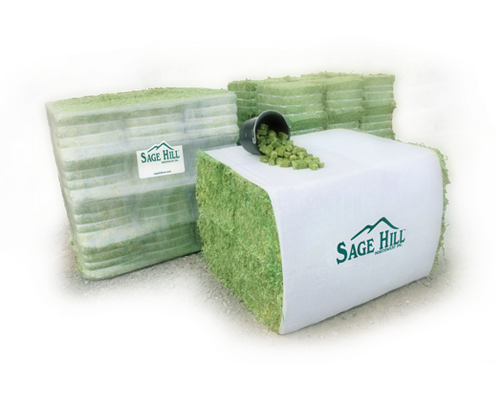 The Cut-down comes with three straps per bale with or w/out logo, and in bulk or wrapped style.